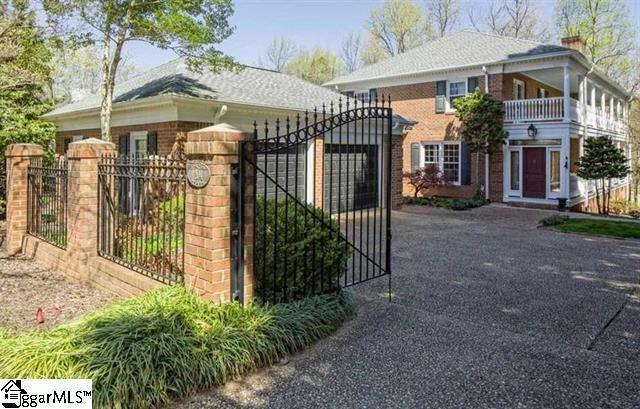 Fabulous Brick Charleston Style home with Incredible wrap around porches on main level AND upstairs with Beautiful View overlooking part of the Golf Course. Comfortable and inviting Floor Plan includes GREAT updated Kitchen with Granite Countertops and French Doors opening up to the wrap around Porch! 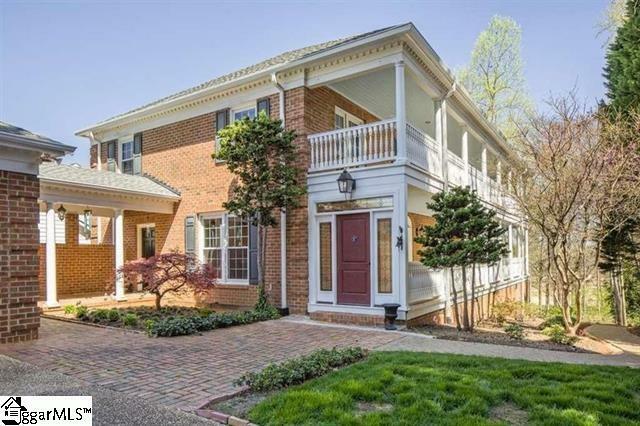 Wonderful Master Suite with Sitting Room, oversized walk in closet, and Master Bath. Other 2 Bedrooms adjoined by popular Jack and Jill Bath. There is an unfinished basement space that is accessed through the back courtyard. 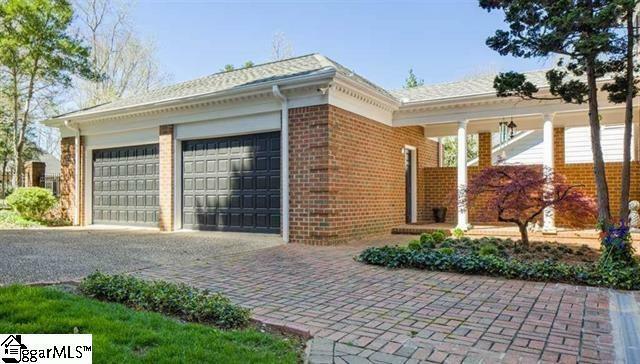 Gorgeous home and you won't believe the privacy! You don't feel like you are in a community surrounded by other beautiful homes....once in the house and on the great porches, it is serene and private!!! Hurry before it's too late!